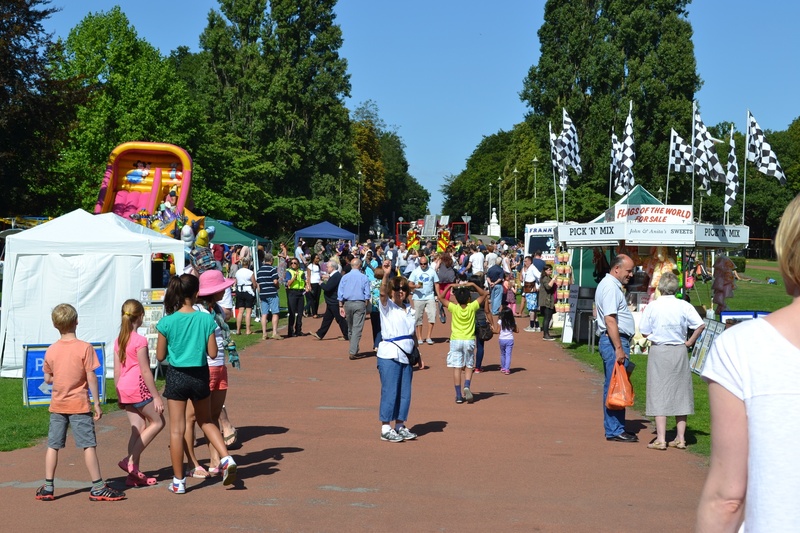 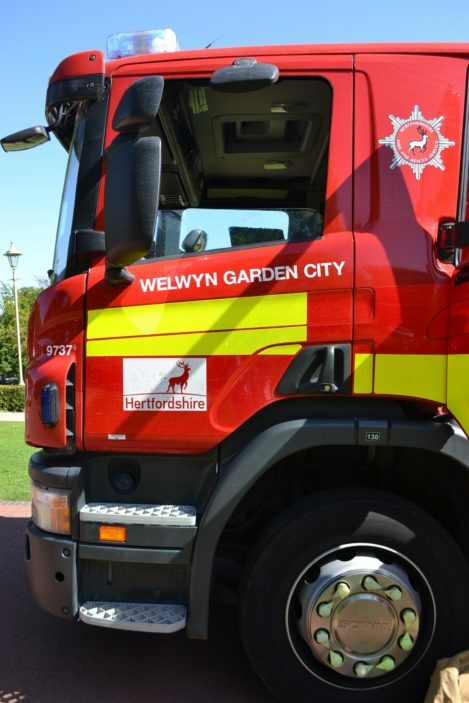 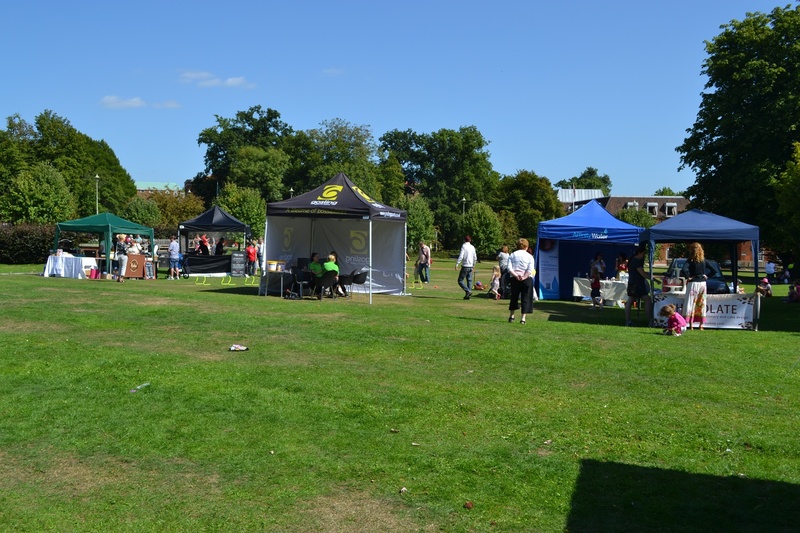 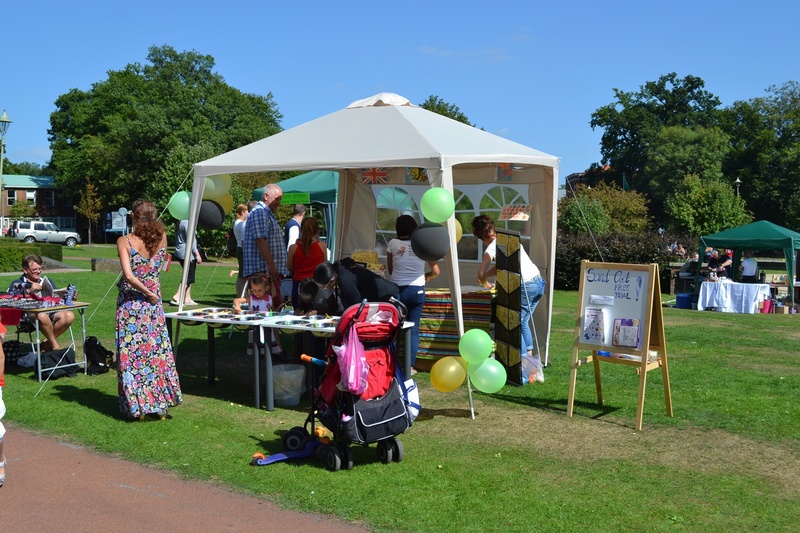 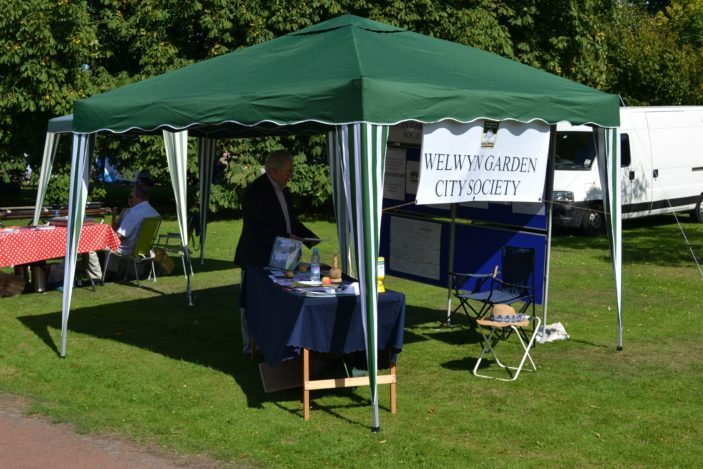 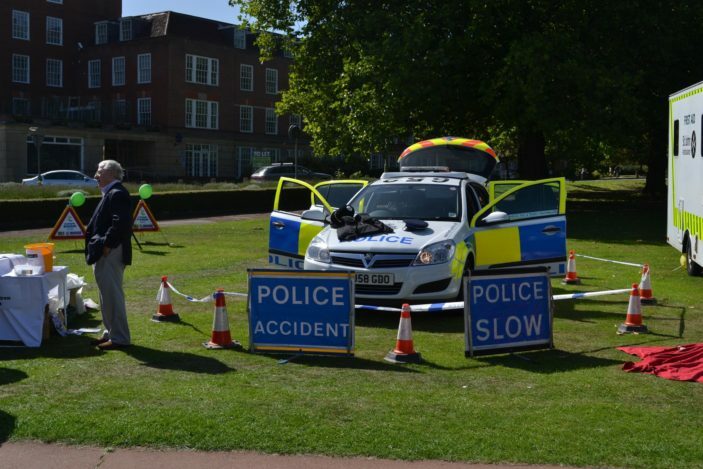 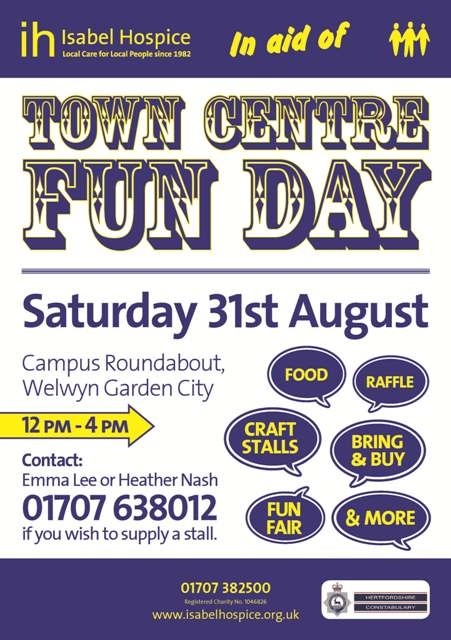 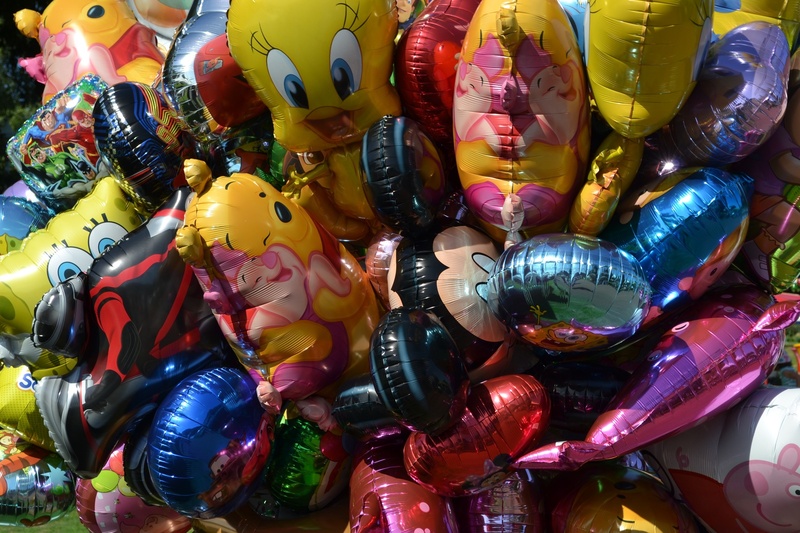 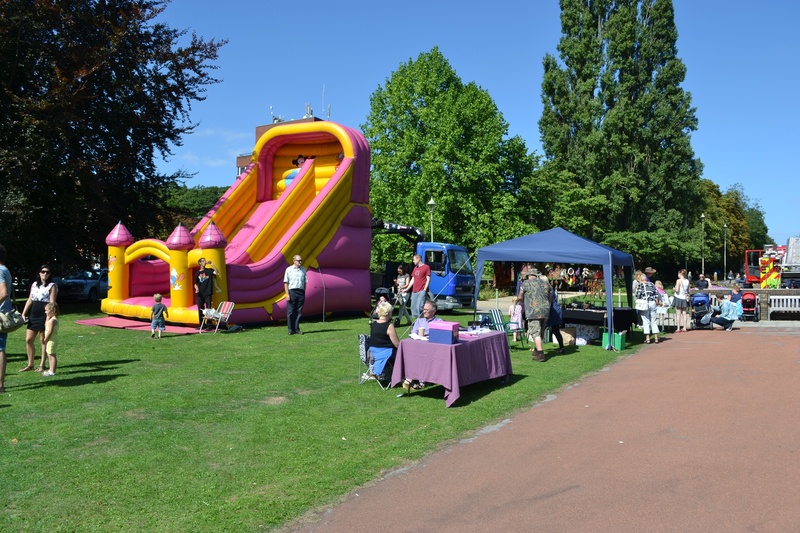 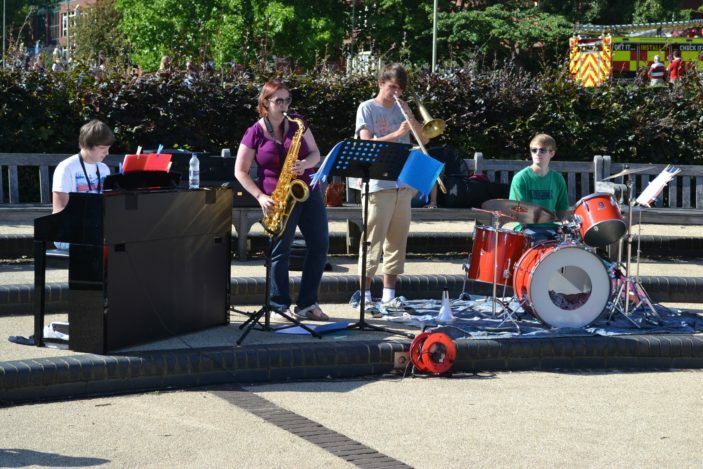 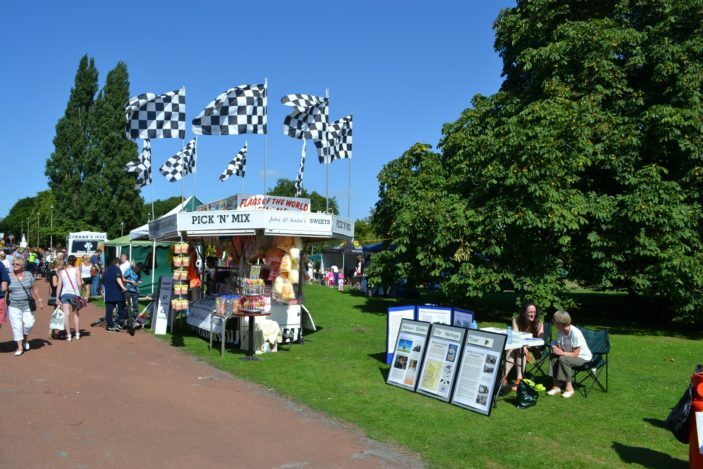 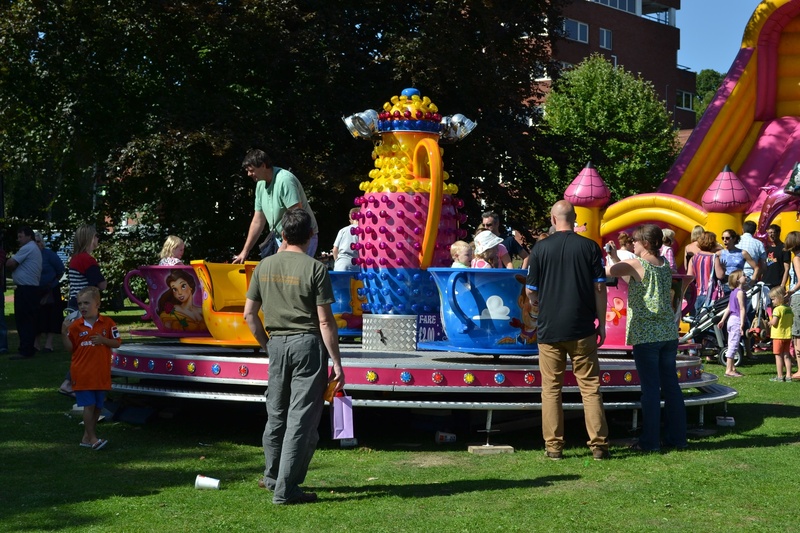 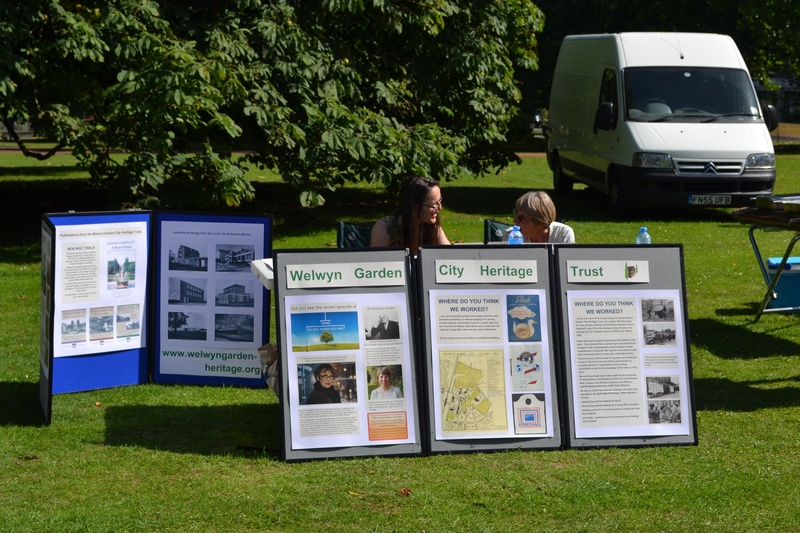 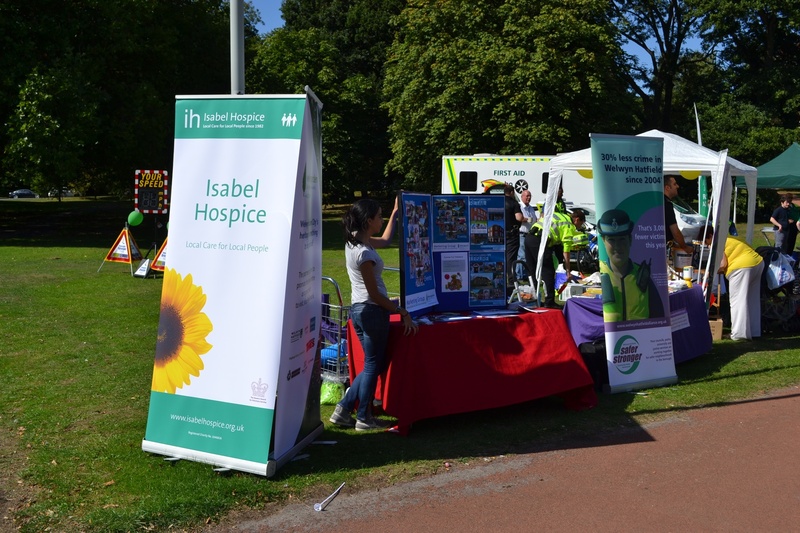 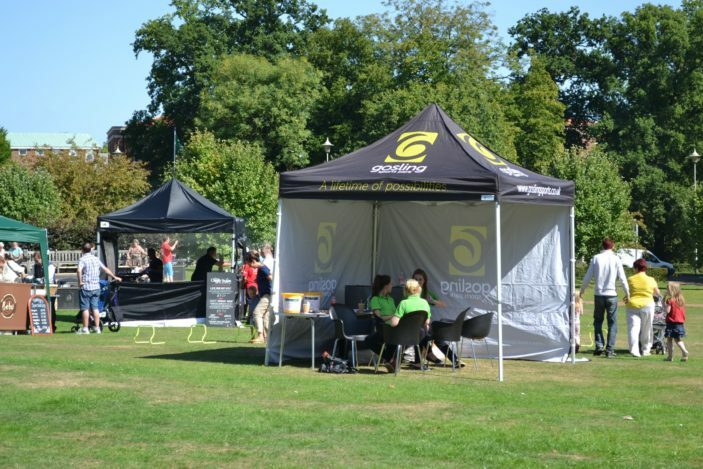 On 31st August 2013, Welwyn Garden City held a Fun Day on the Campus in aid of Isabel Hospice. 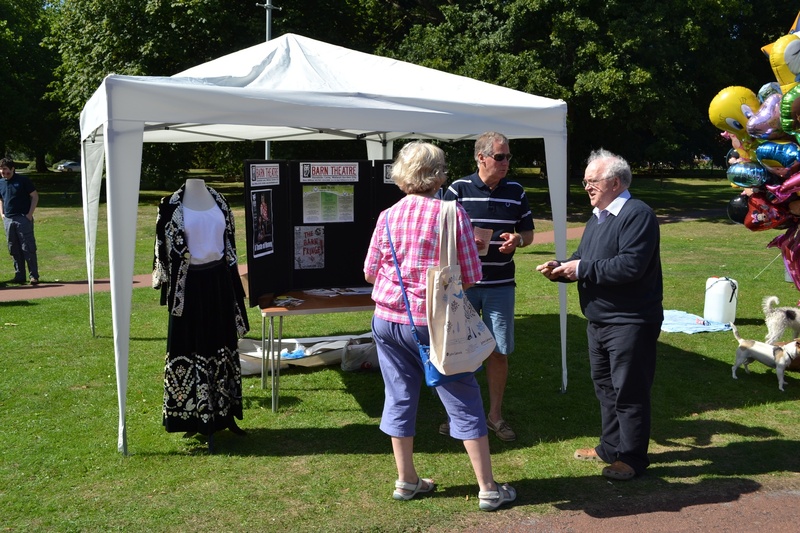 Many organisations took part which attracted a large crowd throughout the afternoon. 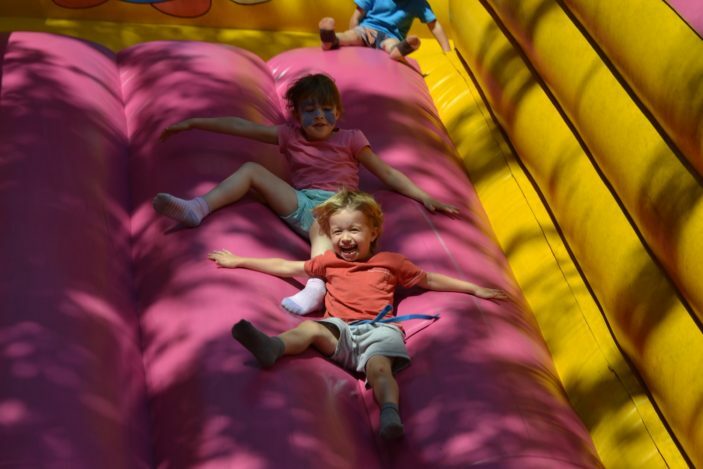 Clear blue skies and warm weather ensured enjoyment by all who attended. John Lewis had a number of fun events for children taking place inside their store during the afternoon. This page was added on 31/08/2013.